It’s getting more difficult each season to write this article. Five years ago, players such as Trey Burton, David Njoku, Patrick Mahomes and Marlon Mack would have slipped into the flier range. But with the level of competency rising in all fantasy football formats, we have to dig deeper. I define “fliers” as players available in the 10th round or later for 12-team leagues. These are also players I’ll hopefully consider viable at some point during the season on DraftKings. After all, just about everyone we’re competing against on DK will do a season-long draft. So there’s significant overlap between the “sneaky” cheap players and the “flier” picks. It’s a perfect storm for Lockett this season. Most importantly, Paul Richardson and Jimmy Graham are gone. That duo combined for 178 targets last season — a big reason why the Seahawks have the fifth-most available Air Yards (2,098) in the league. Graham led all pass-catchers with 26 red-zone targets and Richardson saw a reasonable 11. So Lockett, who has never averaged more than 4.4 targets per game in his career, is ticketed for a big jump in opportunity. But that’s not all that’s working in Lockett’s favor. He also will benefit from a deteriorating and almost unrecognizable Seahawks defense, one which should force prehistoric Brian Schottenheimer into more throws than he desires. 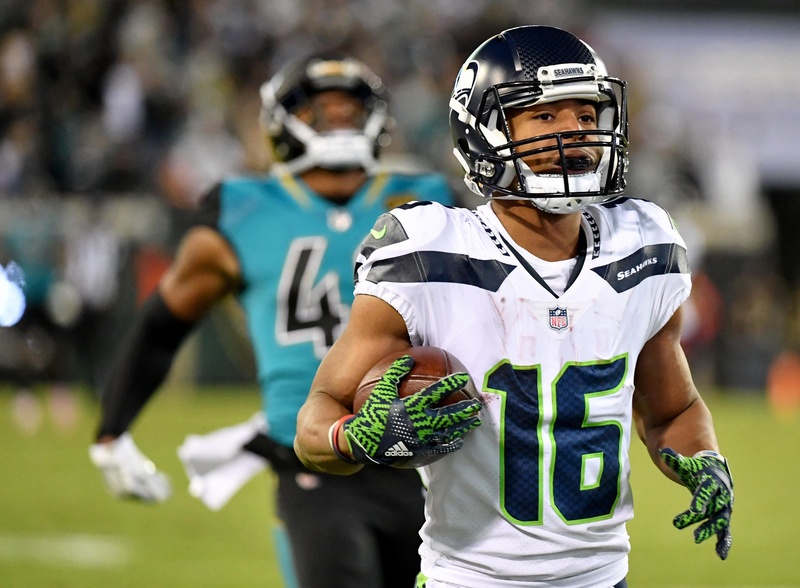 Lockett also is coming off a fully healthy offseason — a rarity for him — and is in a contract year. Even with the likes of Patrick Mahomes and Andrew Luck creeping up ADP data, there are still plenty of options for the sharp “Wait On QB” crowd. One of the strongest is Mariota, who, along with Bears QB Mitch Trubisky, projects to benefit most from a regime change this season. Old school head coach Mike Mularkey (56 years old) and offensive coordinator Terry Robiskie (63) operated a prehistoric scheme that crippled Mariota last season. The Titans ranked 25th in passing rate and were 28th in neutral situation seconds per play, via FootballOutsiders. Enter new head coach Mike Vrabel (42), who has handed the keys of the offense to Matt LaFleur (38), who was the offensive coordinator for the 2017 Rams, who got rid of Jeff Fisher and immediately turned to fantasy gold. LaFleur also worked with Kyle Shanahan as the Falcons’ QB coach from 2015-16 and the Texans’ QB coach from 2010-13. On top of the massive upgrade in scheme/coaching, Mariota gets a healthy body after ankle/hamstring issues capped his rushing ceiling in 2017. He also gets a new toy in RB Dion Lewis plus a healthy Year 2 WR Corey Davis and interesting slot man Taywan Taylor. 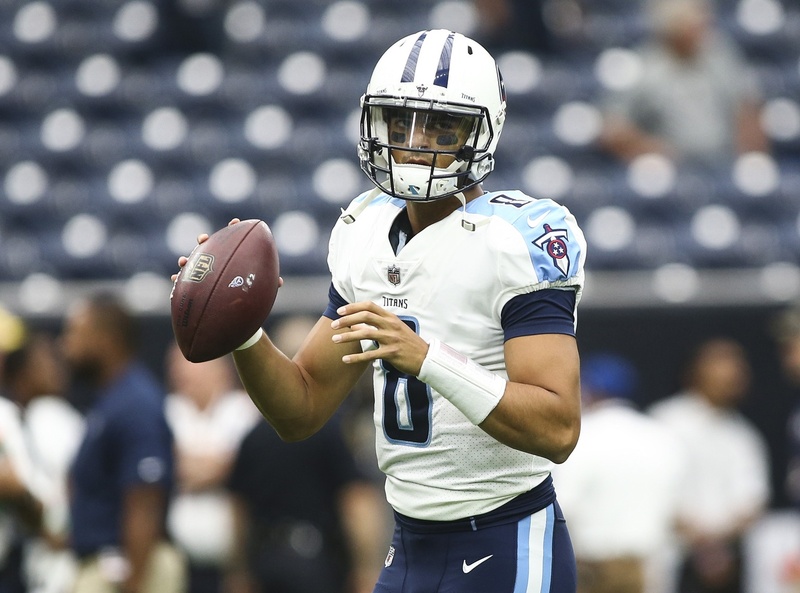 A near lock to improve off last year’s pathetic 13 passing touchdowns on 453 attempts, Mariota’s scheme/legs/weapons combo is difficult to ignore. 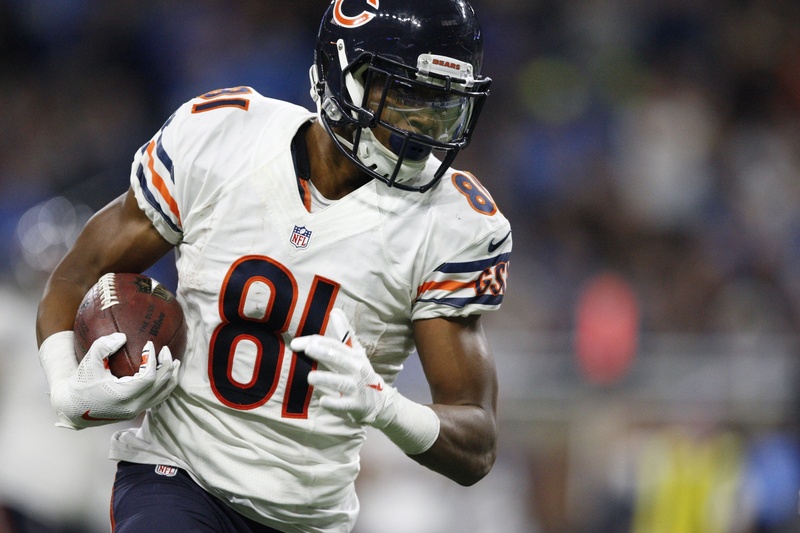 Jermaine Gresham suffered an Achilles’ tendon tear in Week 17 last season and appears likely to open the season on PUP. 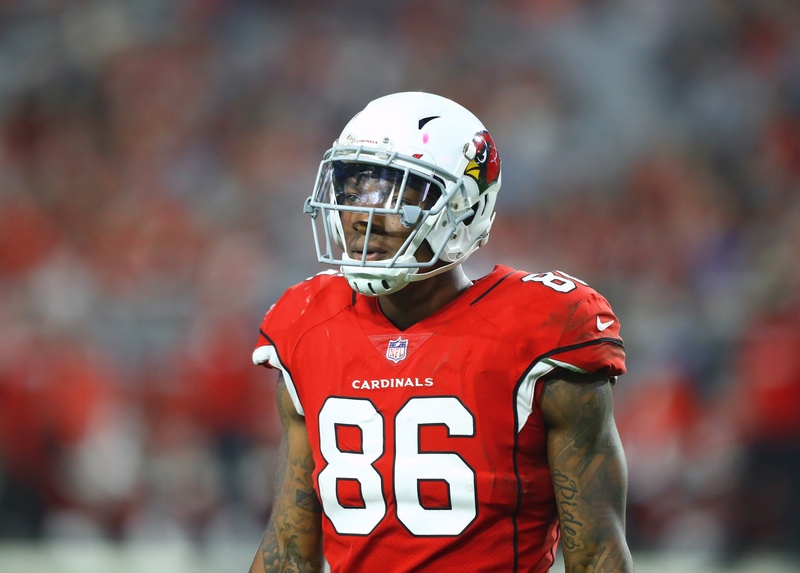 So atop the depth chart sits Seals-Jones, a 6-foot-5 former wide receiver prospect who flashed in a big way last season despite Bruce Arians’ TE-unfriendly scheme. RSJ only played 133 snaps and ran 70 routes (roughly two games worth) all season but posted a 12-201-3 line. With Arians gone and Gresham on the shelf, Seals-Jones projects nicely with Sam Bradford. The oft-injured quarterback has shown high tight end target rates before, hitting Kyle Rudolph for 83-840-7 in 2016 and Zach Ertz for 75-853-2 in 2015. Serious DraftKings players remember Meredith well as the former UDFA who had four 100-yard games while playing for the Bears in 2016. That was with Matt Barkley/Brian Hoyer/Jay Cutler at quarterback. Meredith missed the entire 2017 season due to preseason ACL and MCL tears, but now returns as a savvy restricted free agent addition for Drew Brees and the Saints. Health is certainly a concern, but that’s why Meredith is so cheap in season-long formats. If he’s right, he easily will move past Brandon Coleman for the “big slot” role made famous by former Saints WR Marques Colston. With Ted Ginn Jr. a mere lid-lifting deep threat and TE Ben Watson at age 37, there’s more opportunity here for Meredith than the ADP reflects. 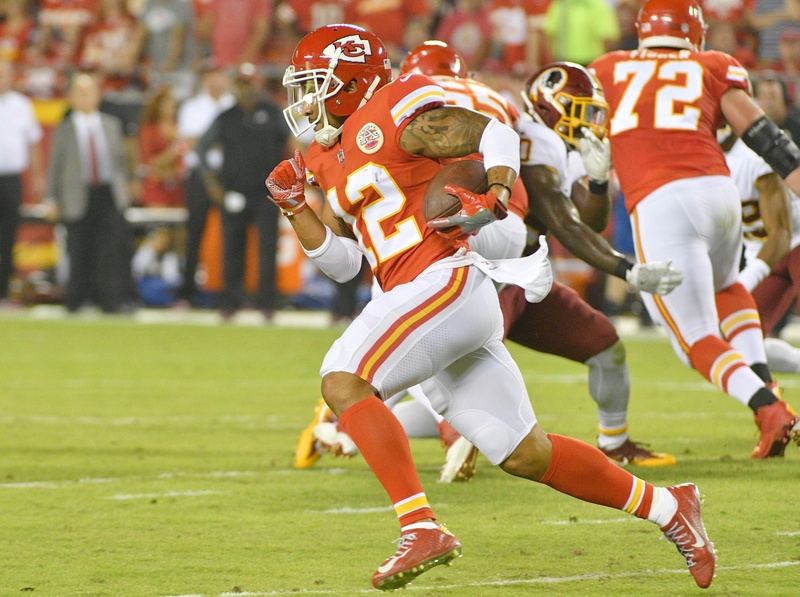 We can no longer ignore strict pass-catching backs, especially in full-PPR formats. Today’s NFL understands the best offensive matchups are often RB vs. LB, and that a pass is worth far more than a run. Chris Thompson, James White, Theo Riddick, Duke Johnson Jr. and Tarik Cohen are examples of backs who were both viable and valuable on DraftKings at different times last season. 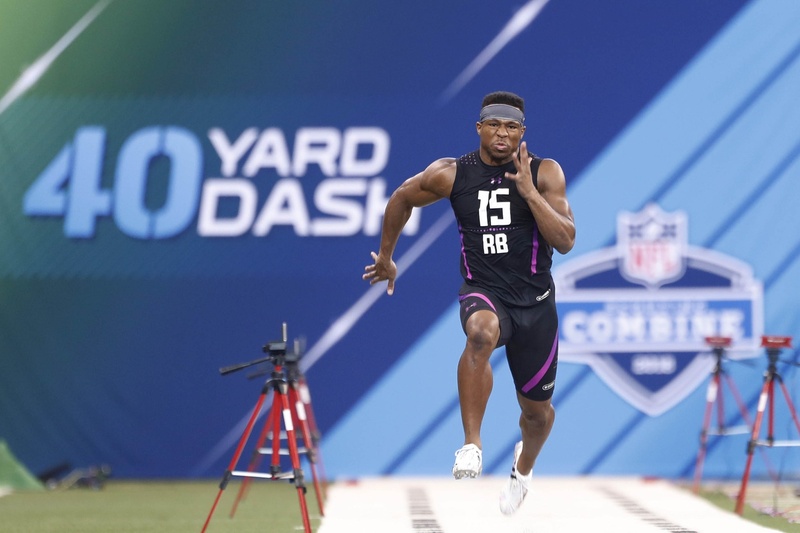 So alarm bells should have gone off when the Colts staff said it expects fourth-round rookie Nyheim Hines to play a lot of slot receiver as a rookie. This is a team with dreadfully little wideout talent behind T.Y. Hilton, as Ryan Grant/Chester Rogers/Daurice Fountain are battling for snaps. Hines, meanwhile, caught 89 balls as a part-time receiver over three years at N.C. State. So if Andrew Luck’s shoulder holds up, Hines has a serious shot at value as a part of a RBBC plus an answer in the slot. Rookie tight ends rarely have productive seasons. So for Kittle to post 43-515-2 as a fifth-round rookie who played through a litany of nagging injuries is extremely impressive. The Kyle Shanhan coaching staff took notice, showering praise on Kittle and installing him as the co-starter with Garrett Celek in what figures to be a bit of a committee. It’s a role Kittle is more equipped for than his draft capital suggests as he was a 97th percentile SPARQ athlete coming out of Iowa at 6’4/257 with 4.52 speed. 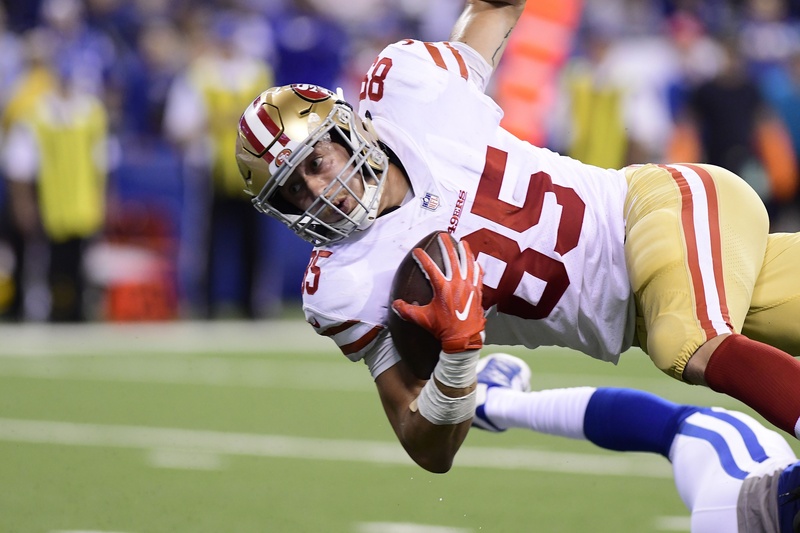 Although he only played on 41.9 percent of the snaps and ran just 90 routes in Jimmy Garoppolo’s five starts late last year, Kittle averaged 3.0 catches, 44.8 yards and scored one TD. Now healthy with a full NFL offseason under his belt and Garoppolo under center, Kittle’s ceiling is greater than his ADP even though he projects to share time with Celek. The Dolphins have a whopping 290 targets available this season. The vast majority of those come from players who operated inside the hashes via Jarvis Landry (160 targets) and Julius Thomas (63 targets). So while DeVante Parker and Kenny Stills certainly project to see a boost in market share, the true opportunity lies on the inside, where Wilson and rookie tight end Mike Gesicki will operate. Yes, Wilson has to beat out Danny Amendola, but the former is six years younger and signed a contract worth $12 million more this offseason. Wilson was quietly Pro Football Focus’ No. 24 overall WR among 119 qualifiers last season while Amendola’s solid raw stats were propped up by Tom Brady. Wilson is the kind of stab that makes sense late in deep, competitive formats. 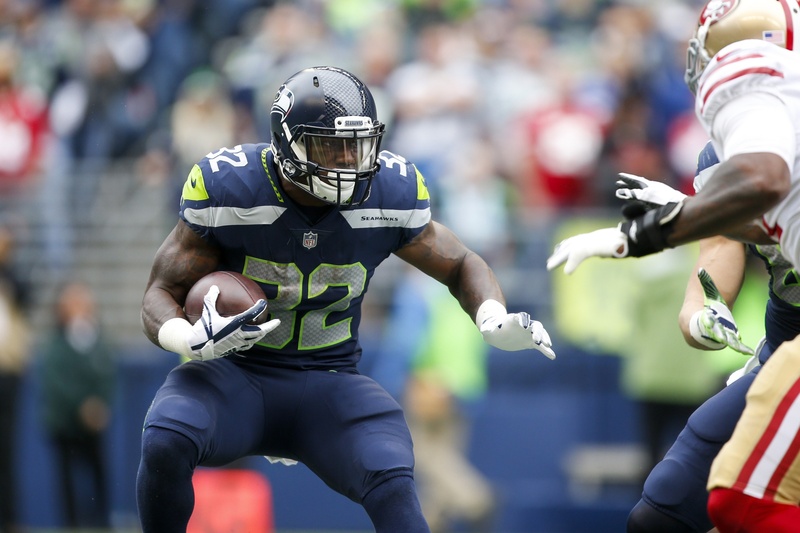 The Seahawks clearly believe Rashaad Penny is special, as they used a first-round pick on him despite having holes all over the roster. Still, we can’t reconcile the difference between Penny’s ADP (40.8) and Carson’s (169.6). Carson was the one who stormed the depth chart as a seventh-round rookie last season, easily moving past Eddie Lacy and C.J. Prosise into a featured role. A nasty leg/ankle injury in Week 4 ended his season, but he was fully healthy through the offseason program and repeatedly was highlighted by the coaches as a standout. Carson heads to camp with at least a piece of the backfield alongside Penny for run-obsessed coordinator Brian Schottenheimer. We can’t rule out a relatively even split. John Ross — ADP 174.8 — Injury-plagued rookie year was scary, but we’re just one year removed from the Bengals using the No. 9 overall pick on Ross. Very little competition for targets behind A.J. Green. Vance McDonald — ADP 184.7 — When all the chips were down in the playoffs last year, McDonald racked up a 10-112-0 line on 16 targets. Much more upside than Jesse James in the pass game. Kenny Golladay — ADP 139.9 — Core member of #TeamPreseason, drips with unique playmaking. Eric Ebron’s 86 targets leaving helps, but Golladay remains behind Marvin Jones Jr./Golden Tate. Terrance West — ADP 296.8 — Worth watching the battle for the Mark Ingram role closely as he will serve a four-game suspension. West is up against sixth-round rookie Boston Scott, underwhelming Jonathan Williams and former UDFA Trey Edmunds. Geronimo Allison — ADP 186.9 — Randall Cobb remains one of the best mid-round values. Allison heads to camp as the leader for the No. 3 job in the Packers’ offense led by Aaron Rodgers after going 6-122-0 in Week 2 last season and 4-91-1 in Week 17 of 2016. He’ll have to hold off a trio of rookies headlined by J’Mon Moore.